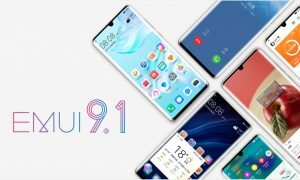 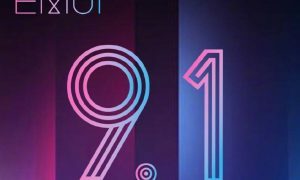 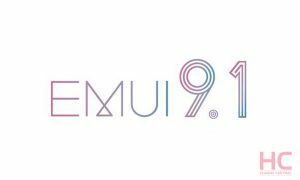 Huawei is thinking of preventing the installation of a third-party launcher on devices equipped with a Chinese version of EMUI 9, limited to China. 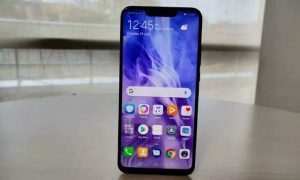 The company saying that it received feedback from users who encountered various problems while using third-party launchers. 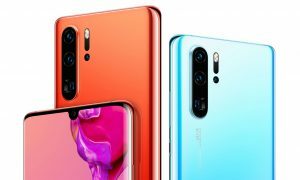 So, the company says that in order to maintain the customer experience, it will block the use of launchers. 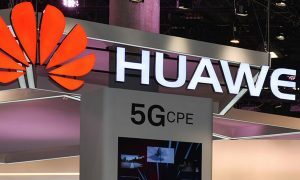 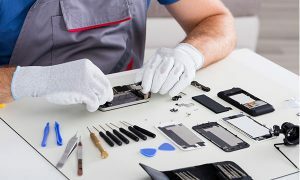 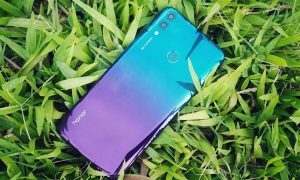 According to Huawei, most of these launchers come equipped with bloatware that can degrade the performance of its devices and there have also been overheating problems caused by the high power consumption of such apps. 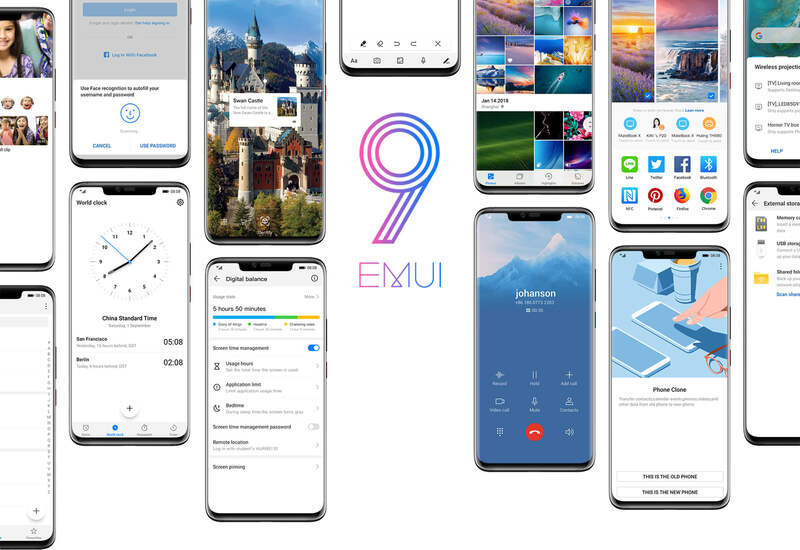 Among this bloatware, there would also be advertisements that could further slow down devices and put security at risk. 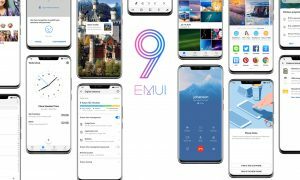 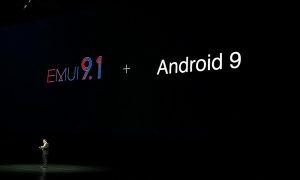 In light of this, the company says that it has decided that from EMUI 9, users wouldn’t be allowed to set third-party launchers as the default.